As the owner of a small business with a limited budget, you’re probably worried about the visibility of your brand. After all, chances are that you’re competing against behemoths of the industry with deep pockets and huge marketing budgets. Fortunately, however, a large budget isn’t everything when it comes to building a business online. In fact, focusing on your local SEO and doing it smartly doesn’t cost much, and gives you the results that you’re looking for. Not sure what we’re talking about? Here are some ways in which you can improve your local SEO without spending a fortune. The sheer number of times that you’ve relied on Google to give you the name, address, phone number, or other details of a local business should be enough of an indicator of just how important a Google My Business account really is. With a short and simple process, you can not only claim your business on the world’s most popular search engine, but you can also build an online presence that can increase awareness and boost visibility considerably. By creating and maintaining a Google My Business account, your business will also pop up on all devices making relevant searches. You can also optimize your Google My Business account by verifying your listing, keeping all of your information updated, and creating Google Posts to improve the visibility of your account. Reviews are absolutely crucial for your brand’s image. Since audiences feel like past customers will be able to understand their pain points best and relate most to them, reviews play an extremely important role in the decision-making process of your prospects. In fact, it has been estimated that as many as 84% of people trust reviews written online as much as they would a personal recommendation. As a small business owner, there aren’t many things that can be as useful for you as local news and events. By leveraging local events or news stories, you can not only create content that’s bound to resonate with your audiences, but you can also set up websites or pages that are location-specific for increased traction. Making local keywords your best friend is also a great way to use search engine optimization to tap into the right markets at the right time for unmatched results. Online business directories are the go-to for countless people looking for products and services. By getting registered or featured on online business directories, you do not only maximize your chances of getting noticed by the right audiences, but doing so also has a positive impact on your local SEO. You’re probably already aware of the importance of link-building for your online business, but did you know that your links won’t amount to much if they aren’t of high quality? 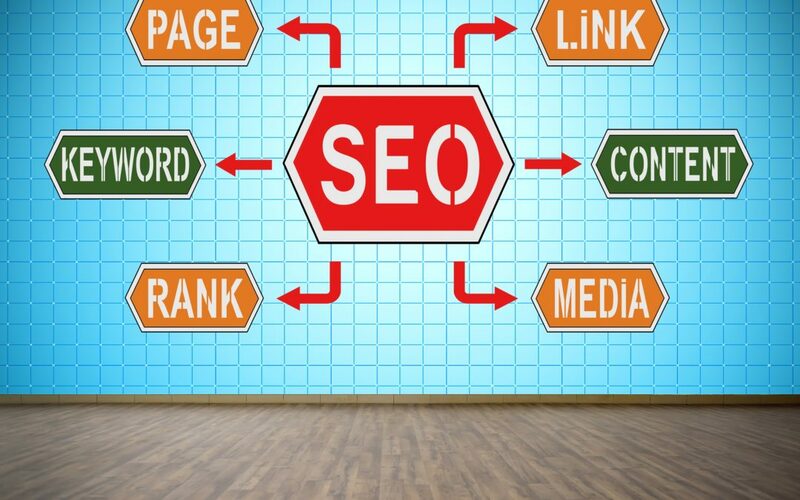 By creating quality content, you can not only get better backlinks, but you can also start guest blogging for websites with high domain authority. Now that you know how you can improve your local SEO, we recommend that you start following the tips mentioned above for increased sales and revenue.